Yann Tiersen - âˆž (Infinity) (2014) Lossless | Free eBooks Download - EBOOKEE! Posted on 2014-05-23, by interestinglike. âˆž (Infinity) is the follow up to 2011's Skyline (which was described by MOJO as "life affirming", by Clash as a "...remarkable musical talent" and in Drowned In Sound's 8* review as "euphoric"), and will be premiered at an exclusive live performance at the ICA, London, on 14 May - which sold out in less than 5 hours. âˆž (Infinity) was conceived in Iceland, where work began on the album, and in Ushant Island, Brittany. The album was produced by Yann Tiersen and mixed by Gareth Jones with Yann Tiersen and Daniel Miller. 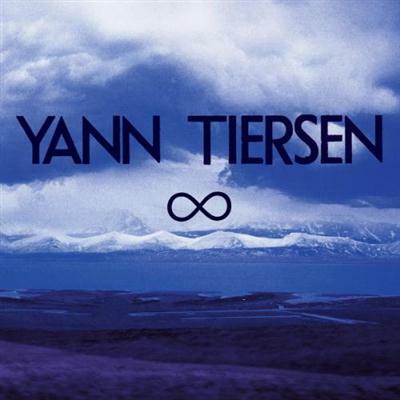 No comments for "Yann Tiersen - âˆž (Infinity) (2014) Lossless".